Silver Automatic Pocket Watch is featured by 316L Stainless Steel Case and chain in silver color. The Chain Automatic Pocket Watch Dial is open with skeleton automatic movement and sapphire glass. diameter is 40mm, chain length 680mm, water resistant 20 ATM. OEM Automatic Pocket Watch custom requirements is also welcomed. 1. What is your best price for Gold automatic pocket watch? 3. What's the delivery time for Silver automatic pocket watch? 4. Can we mark our own logo on the OEM Automatic Pocket Watch? 5. What about the warranty for 3000m High End Pocket watches? Looking for ideal Gold Automatic Pocket Watch Manufacturer & supplier ? We have a wide selection at great prices to help you get creative. All the Silver Automatic Pocket Watch are quality guaranteed. 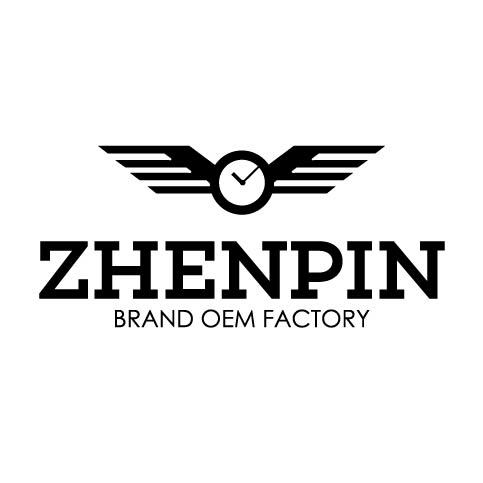 We are China Origin Factory of OEM Automatic Pocket Watch. If you have any question, please feel free to contact us.